Designed as a performance board for bigger surfers, the Magnum’s exceptional volume makes it easy to paddle and catch waves no matter your size or ability. Offering riders a fast learning curve, its mid-range length keeps it loose and fun in a wide range of surf conditions. The Magnum will help novice surfers gain confidence and progress quickly by catching heaps of waves. Intermediate and advanced riders will easily learn to carve the Magnum through faster sections of any break. If you’re looking for one board that allows the widest range of rider sizes to learn how to surf, this is your board! – Exclusive DURA-TEC construction for extreme durability, excellent value for money and worry-free reliability. – 100% Made in France = consistency and quality proven shapes by Gerard DABBADIE and Peter PAN for riders of all sizes. 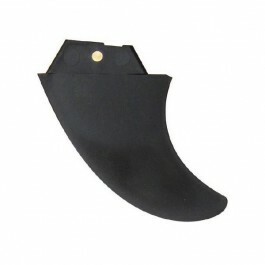 – Built-in nose guard to enhance product lifetime. – T3+ reinforced graphics for a great look. 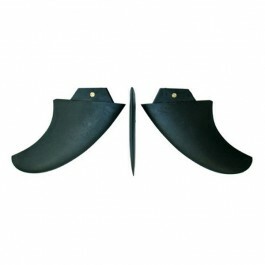 – Standard FCS fins come standard with every board. – Sustainable manufacturing facility and healthy working conditions. Avoid losing your board in the surf! BIC Surf leashes fit our boards perfectly, are constructed from high quality components and meet our demand for rigorous standards of workmanship. With a detachable rail saver, swivel and moulded stand-off on the ankle end. Ideal for a more ecological surfing session. Provides unbeatable traction for BIC Surfboards. 100% natural ingredients and no petro-chemicals. Avoid losing your board in the surf! 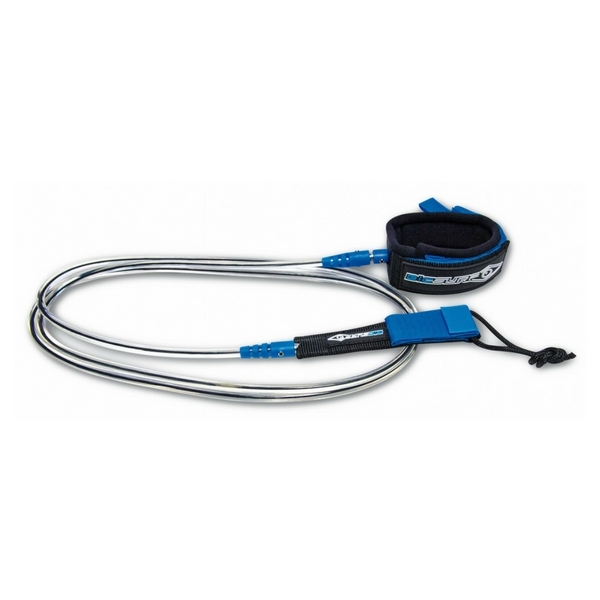 BIC Surf leashes fit our boards perfectly, are constructed from high quality components and meet our demand for rigorous standards of workmanship. With a detachable rail saver, swivel and moulded stand-off on the ankle end, you can choose from three lengths: 6’, 7’ and 9’. SuperFlex fins are the ultimate in safety-first fins. They have many of the properties of a regular surf fin but with a flexible core and super-soft gel edges to reduce the risk of cuts from fins. They are ideal for beginners, surf schools and board rental facilities. 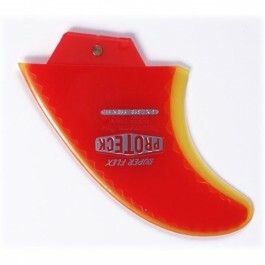 SuperFlex fins also work great for the surfer who wants a fun, very easy to turn and forgiving fin.